Hi Everyone, today I decided to share with you my TOP 5 favourite Youtube Gurus. I'm usually busy 24/7 but when I do get a little break, I like to catch up on youtube videos. I remember back in High school I always thought Youtube was a place for music only. I can tell you now that the online world has changed rapidly in these short few years. You can find almost anything on youtube. 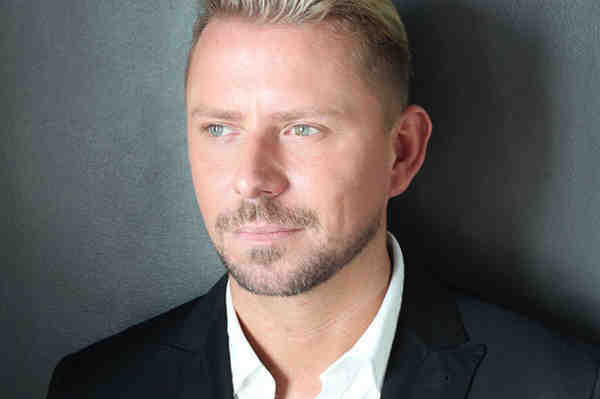 Wayne Goss is a Professional Makeup Artist of 15+ years. Through his years of experience, he created his channel to share what he has learnt over the years. If you want to "learn" makeup right from scratch, you'll love his channel. I personally love his videos because he is very educational, informative and I love that his videos are quick and straight to the point. PixiWoo are two sisters, both Professional Makeup Artist. They started a channel together and both film videos. 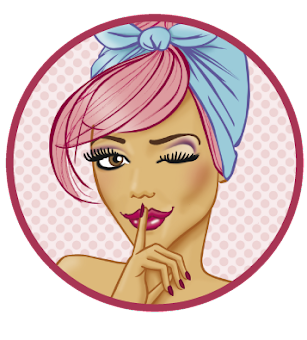 Pixiwoo also have many, many years of experience working in the Makeup Scene. I've been a fan of Pixiwoo for so long, their tutorials are just amazing! They create so many different looks, you will never get bored. 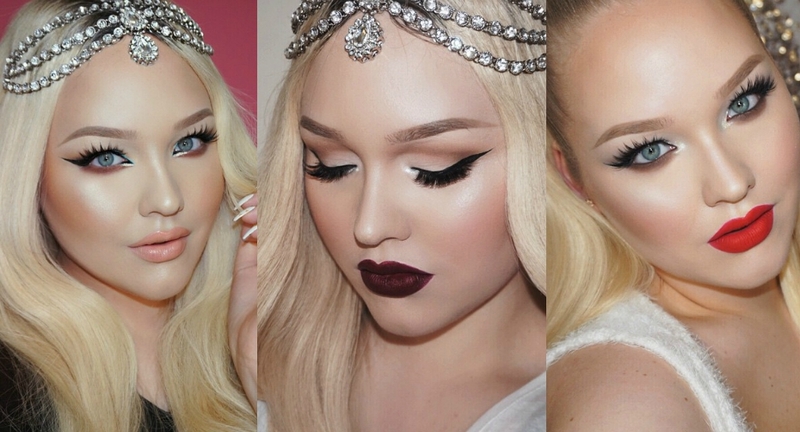 Nikki Tutorials is someone I watch constantly. Everything about her is just flawless! Her Makeup Tutorials are next level, Incredible! She has the best set up, camera, lighting, editing is 10/10. I love the diversity of her channel, she is always mixing up her looks. She always keeps up with the latest trends, social media, celebrities etc She re-creates a lot of celebrity makeup looks, which are always bang on. Nikki has to be one of the most hilarious youtubers I watch, she definitely keeps you entertained. Jaclyn Hill is amazing at Makeup. 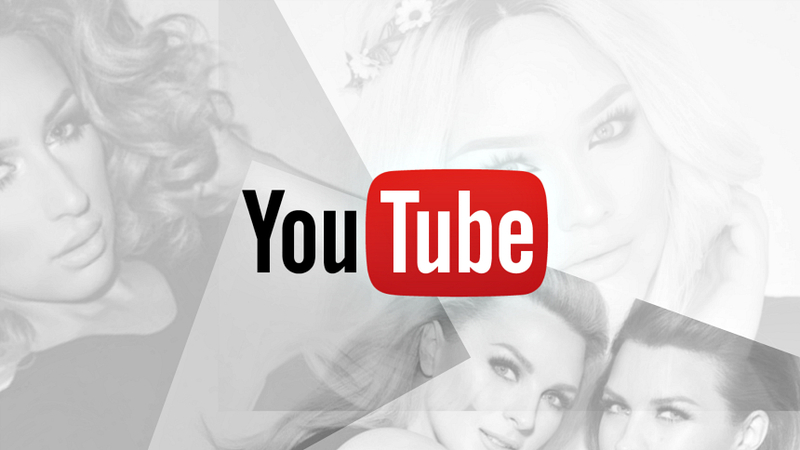 She previously worked for MAC Cosmetics before she decided to do youtube Full-time. She's very enthusiastic, bubbly and crazy funny. Sometimes its overwhelming watching her because she can talk alot, but you can see how passionate she is with what she does. Her Makeup Application is flawless, I can't even deal sometimes. She's another youtuber who has one of the best camera, lighting and editing set ups. Her video quality is 10/10. She changes up her look constantly, so if you like diversity you'll love her channel too. 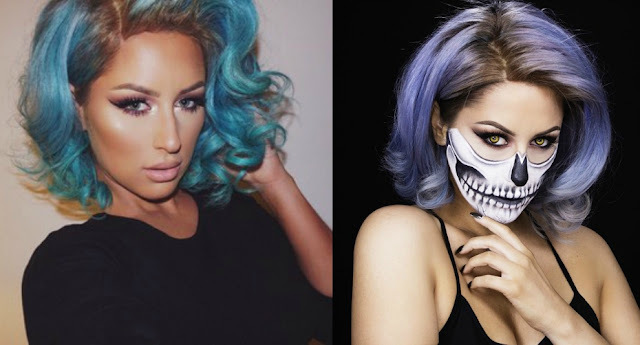 Chrisspy is the queen when it comes to creating a "Cut Crease" eye makeup look. 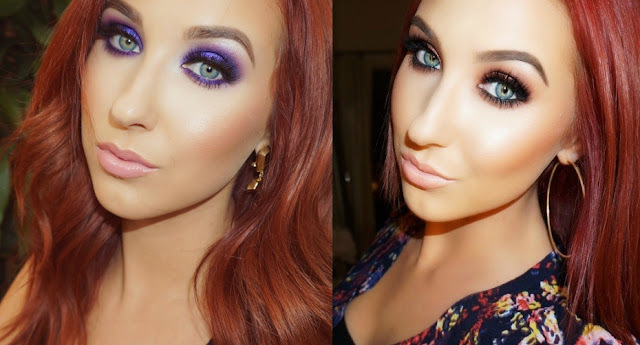 I simply love her channel because of the "Eye" makeup looks that she creates. Her blending is perfection! I love the way her videos are edited as well, she always does incredible intro's. Besides her Makeup, Her Fashion and Hair is 10/10 !